Estimates for a new ballpark have ranged from $600 million to upward of $800 million. Local leaders have said that paying for that by raising sales or property taxes is not an option. 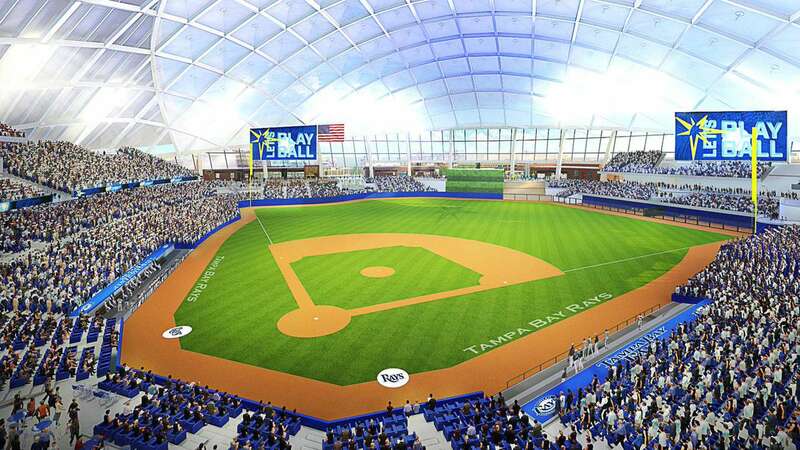 The Rays today unveiled plans for an Ybor City stadium that has see-through walls, a fixed translucent roof enclosed and integrated into the neighborhood with an evolving design. 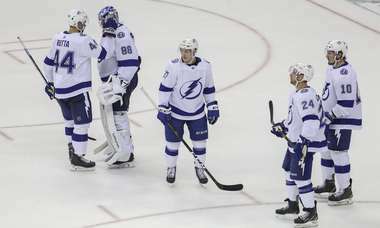 “It will provide a ballpark experience like no other,” Rays executive Melanie Lenz said. Principal owner Stuart Sternberg talked about the “ingenuity” involved in the design and concepts included.